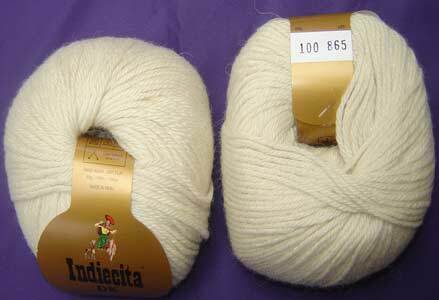 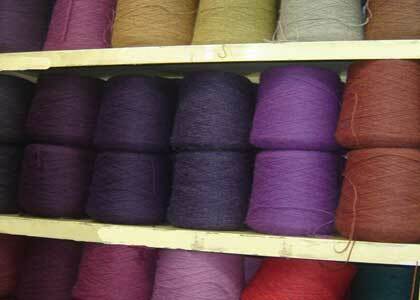 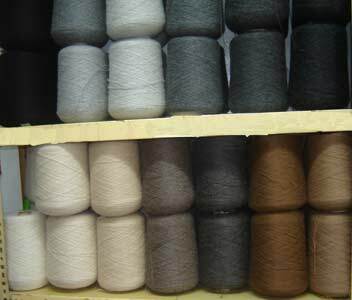 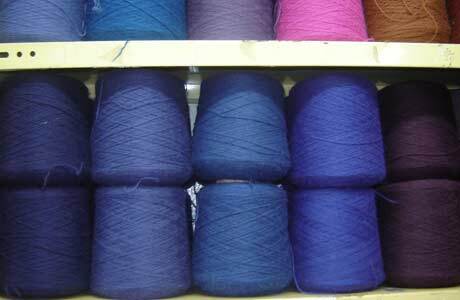 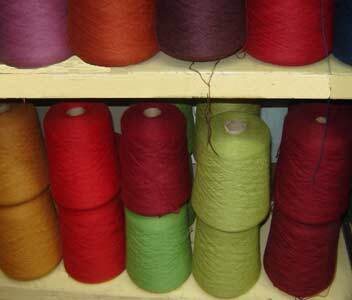 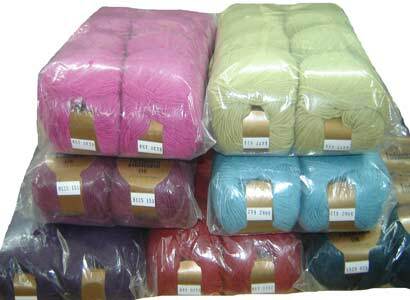 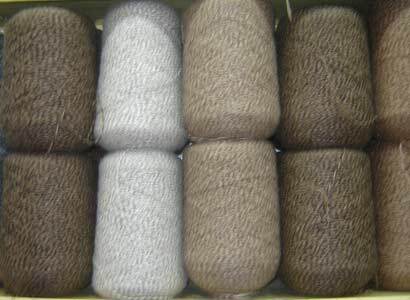 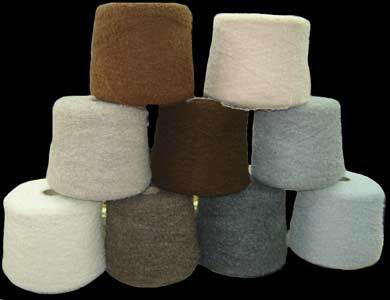 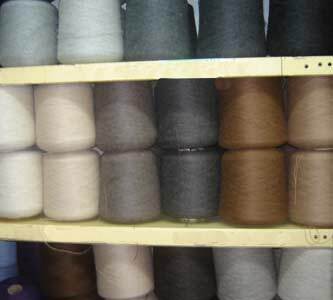 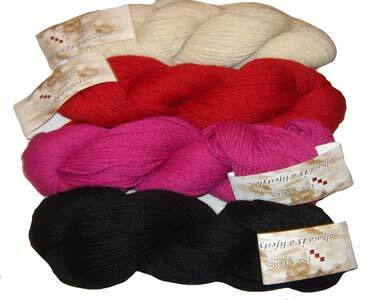 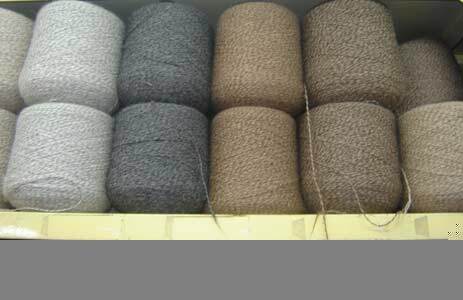 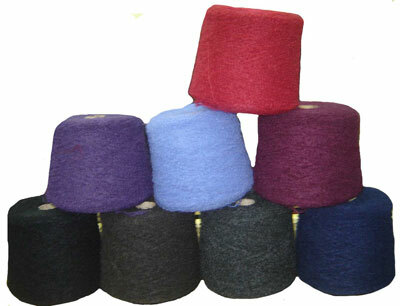 These our Baby Alpaca Yarns are made in machine. 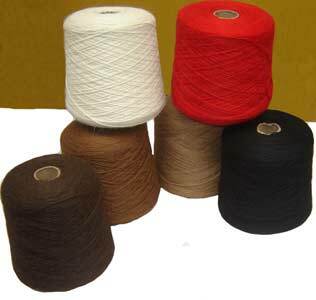 Available in Cones, Skeins and Balls. 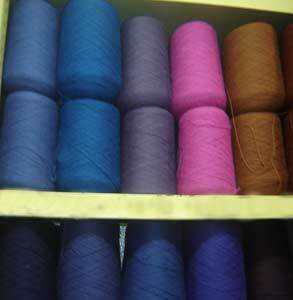 Colors to your choose.